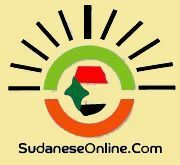 A family member of one of the victims of the September 2013 protests has denied that the families of the martyrs have accepted financial compensations for their losses, as announced by Sudan's Minister of Justice last week. 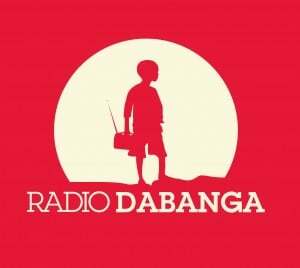 Abdelbagi El Khidir, who lost his daughter Sarah during the mass protests against the lifting of fuel subsidies in several Sudanese cities in 2013, told Radio Dabanga that the families of the martyrs refuse the approved settlement by the Justice Minister Awad Hassan El Nur. “The file is still pending before the court of appeal. The Minister's statement on competing it and acceptation of the blood money is unfounded,” according to El Khidir, saying that he went to the office of the Ministry but that the officials refused to speak to him. Demonstrationsandnbsp;broke out in several Sudanese states on 23 September 2013 following the government’s decision to lift fuel subsidies. The authorities responded by using tear gas, rubber and live bullets. Rights groups said that at least 200 people were killed in Khartoum only. The government put the death toll at 85. 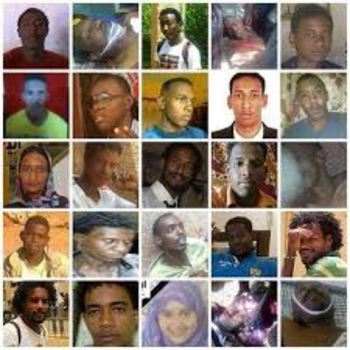 Justice Minister Awad Hassan El Nur told reporters last week that his Ministry completed the file of the financial compensation for the families of the martyrs. He estimated the total amount of blood money at SDG4 million ($651,890) for 82 killed protesters. He said that three families have refused to receive blood money and adhered to retribution. El Nur added that the total costs of damages during the incidents in September 2013 have amounted to SDG35 million (more than $5.7 million).